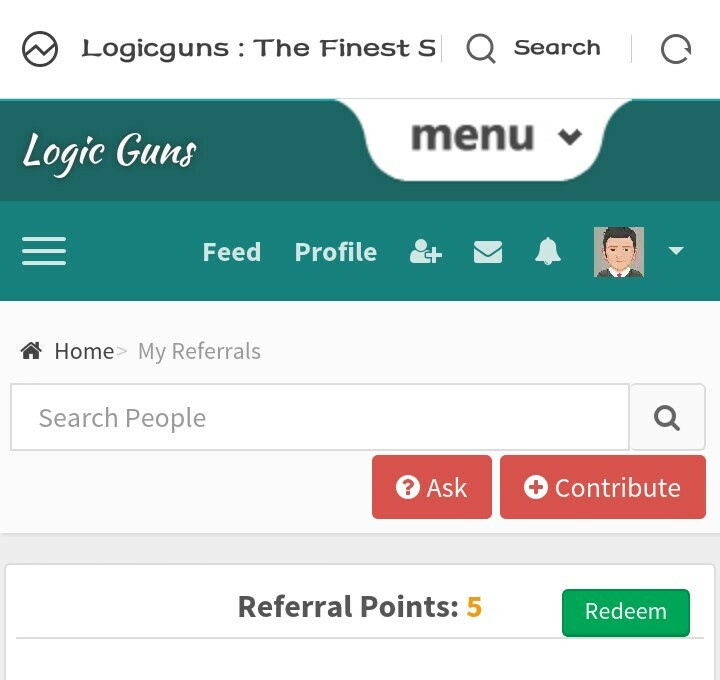 Hi frNds, Here is another website logicgun to earn free recharge by referring your friends.As a promotional program, now logicgun are offering Rs.4 Per Referral and you can redeem your earnings as recharge. 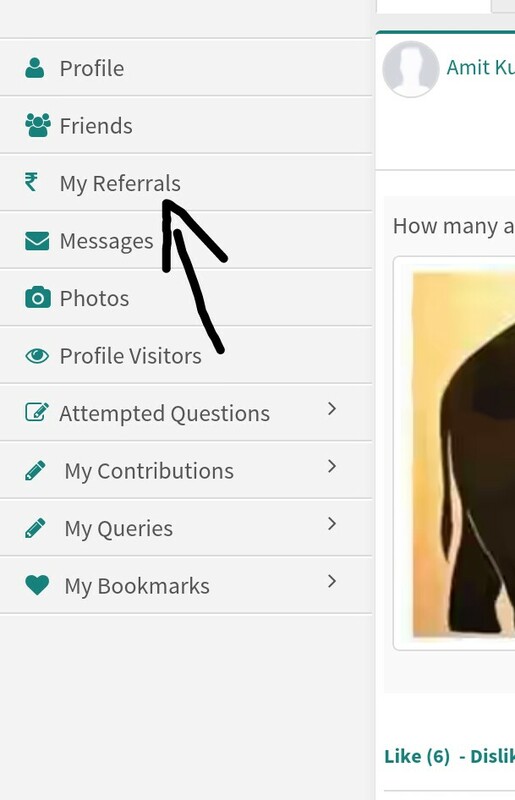 (*update*) : Refer amount again increasd to rs.5 . It may change any time. 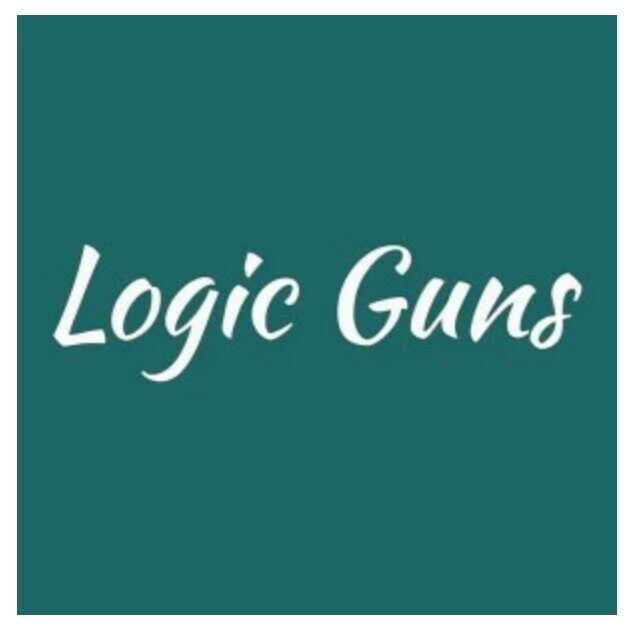 To Get sign up bonus from logicgun, Only Email verification is required, No mobile verification is required. You can earn unlimited free recharge by referring your friends to LogicGuns. Follow the below steps to earn free recharge from Logic Guns Website.